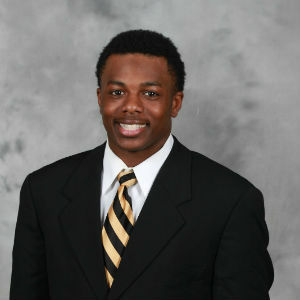 Wake Forest sophomore Greg Dortch has been named the recipient of the Atlantic Coast Conference’s 2018 Brian Piccolo Award, as announced by the league on Thursday. The Piccolo Award has been given annually since 1970 in memory of the late Brian Piccolo to the “most courageous” football player in the ACC. As a standout running back at Wake Forest, Piccolo was the ACC Athlete of the Year in 1965 and played for the Chicago Bears before his career was cut short when he was diagnosed with cancer. His courageous fight against the disease was an inspiration to the Bears and the entire football community.